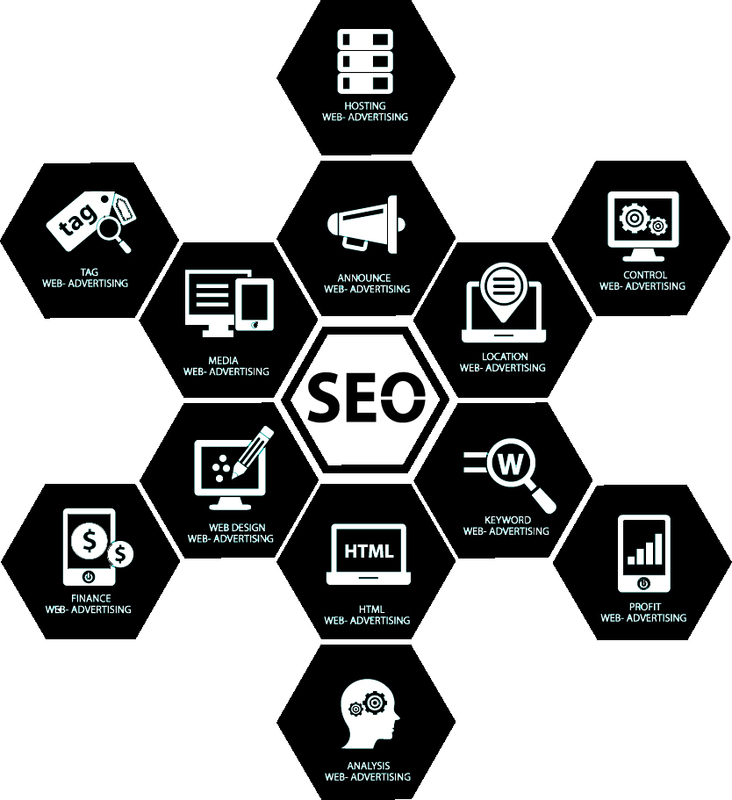 We offer the most complete all round SEO Training course in Australia that covers everything you need to know from choosing the most effective keyword for your business, to implementing effective SEO strategies that have proven results. Our SEO training courses run in all Major Australian cities including Brisbane, Sydney, Melbourne, Perth and Adelaide. SEO Training Brisbane will teach you all you need to know to perform SEO on your own Website! Google is the biggest Search Engine in the world so getting ranked on Google is very, very valuable. Google uses Robots called ‘Crawlers’ to analyse your Website and its content. The information is run through Googles algorithms to decide where your site should rank in the Search results (if at all). Agility Squared offers SEO Training Brisbane, to teach you how you can do this yourself and help you generate more business. For those located out of Brisbane we also do over the phone training sessions too. Learn the basic principles of Keywords. Learn how effective Blogs can can easily boost up you Google ranking. Learn how to write Blogs and the critical aspects of Blogs to get Google to notice you. Techniques for gaining valuable reputation. How to make valuable Outbound Links. A different variety of Blogging ideas. Social Media in relation to SEO, and it’s importance is this modern age. We will show you how to share your blogs to different Social Medias using WordPress. Social Medias include but are not limited to: Google +, Google my Business, Youtube, Facebook, Twitter and Instagram. Learn how to track your Websites progress. Learn about automated WordPress plugins for your Website. Learn what SEO is all about, from the very start. Learn why getting ranked Google is so highly valuable. Learn why it’s important to follow Googles rules and what Google wants from you. To optimise your Website it’s imperative to know how a Search operates. Find out why using WordPress puts your Website ahead in terms of SEO. What do you need for SEO? Three main components we will teach you to perform SEO on your Website. Do you advertise for our Business? Indirectly, the answer is yes. What we do is optimise your Website and use social media to expand your audience, moving it up in Search Engine Ranks (Google). This results in more traffic to your Website and thus more sales for your Business. SEO for your Business can become costly as it’s a lot more then a one off job. SEO takes continuous work which means another on going expense for your business. This is why we offer SEO Training Brisbane. For a one off price you can receive the right practises to optimise your site forever. Our SEO Training Brisbane is an investment for your Business. At Agility we host intellectual grouped SEO Training Sessions all around Australia. The day long course will fill you in with everything you need to know about SEO, from the basics of what is SEO, To physically optimising your Websites for search engines and all the Analytics behind the scences. The grouped session is a completely different experience from the 1 on 1 session, it really depends on how you learn and how you would like to be taught. At Agility we also host intellectual 1 on 1 SEO Training Sessions. You can either take the course Online, where you will be assigned a trainer and be taught through a program called Team Viewer or depending on where you are we can actually come out to you and train you 1 on 1. The grouped session is a completely different experience from the 1 on 1 session, it really depends on how you learn and how you would like to be taught.